With the World Cup just beginning, fans from around the world are looking for secure and easy ways to place their bets on their winning team. VASCO Data Security has taken on the task of creating guidelines for the many individuals who will be placing their bets online. The online betting world presents participants with more opportunities for hacking or man-in-the-middles threats during the process. VASCO has marketed their solutions to the World Cup community for this purpose. 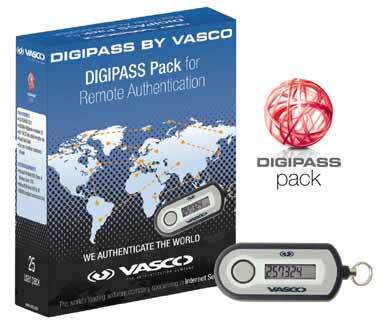 Both their original DIGIPASS and their recent DIGIPASS for Mobile product offer two-factor authentication with one-time-passcodes. Most of the e-betting sites use vulnerable static passwords and VASCO is hoping to limit the threat level by giving individuals the option to protect their online activity with a DIGIPASS security solution.